Honest merchant. Returned my money when I accidentally purchased this. 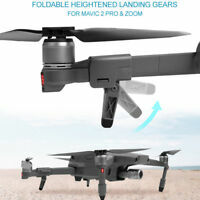 Brand new sealed Mavic 2 Zoom shipped from NJ! No complaints and great price! Good new drone, fast shipping. This is the best drone that I have ever owned it is amazing!! Very easy to fly, amazing response and control . I believe it’s the best drone out there! I love it!!! 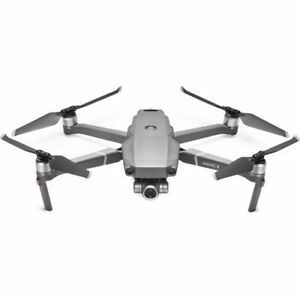 The Mavic 2 pro is easy to fly, has an unbelievable range and comes right back to you. !! 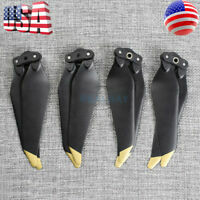 Easy to fly and use!!!! Great product. Very easy to fly right out of the box. Huge improvement over Phantom drone. Excelent communication, good buy. highly recommended.